Thank you for visiting the official website of the Historic Eastern Pequot Tribal Nation, a Native American Tribe located in North Stonington, CT. The Eastern Pequot Reservation was established in 1683 and deeded to our Tribe by the King of England. For a more detailed account of Eastern Pequot history, please visit our Tribal History page. 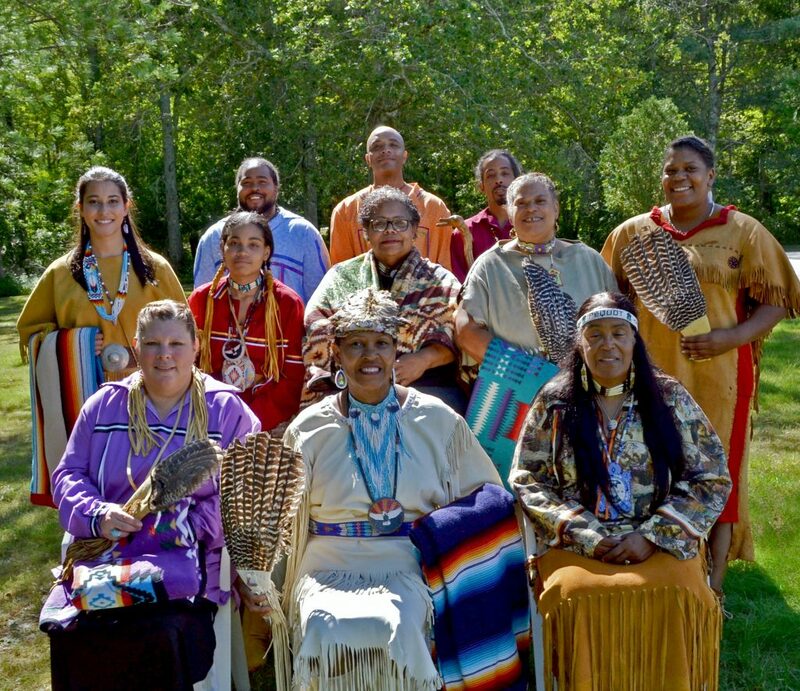 Whether you’re a Tribal member or a visitor, we would like to give you the opportunity to learn more about the Eastern Pequot Tribe. We, the members of the Eastern Pequot Tribal Nation, pledge to protect our sovereignty, conserve and develop our tribal resources and promote the self-sufficiency of our people and our descendants. If you aren’t familiar with the Historic Eastern Pequot Tribal Nation and this is your first time visiting us, we would be pleased to hear from you! If you have any questions or wish to reach out to us for any reason, please use the Contact Us page. To learn more about the Eastern Pequot Tribal Council, Eastern Pequot government or committees visit the About Us section. We appreciate your time and interest! For any requests regarding the tribe including but not limited to: enrollment, tribal ID cards, address information, please contact us at eptn1683@yahoo.com. Children of enrolled members can apply for enrollment by following instructions on the enrollment page>>.